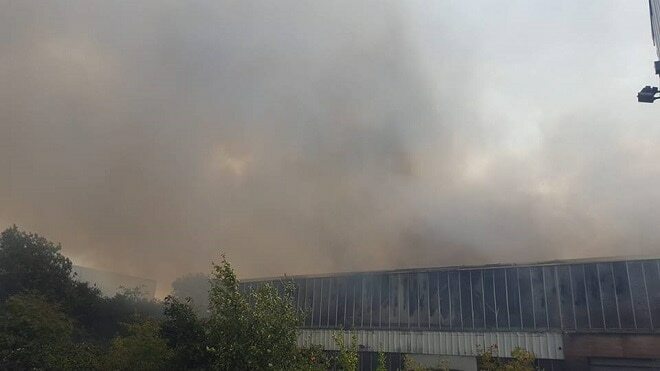 Nash Farm Shop has had to suspend its box and home delivery service after the site was engulfed in smoke for several days due to the blaze at the former Cummins unit at Westwood Industrial Estate. 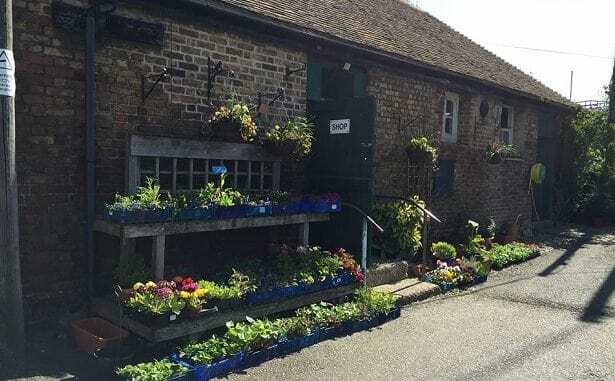 It is the second strike on business for boss Cliff Gates and his team, who in August had to close the onsite shop due to the impact of continual road and building works in the area. In an announcement today (September 30) the team said: “We regretfully have to inform our customers that we have had to take the decision to suspend our box and home delivery service. Our wholesale deliveries will carry on as normal. “We have been working in a delicate environment due to our close proximity to the Westwood fire a couple of weekends ago. We have been trying to work through and have been largely fortunate due to the wind direction. “However on a number of days this past week our working area has been engulfed with smoke which has led to health issues with our staff. Obviously the health and safety of our staff must take priority and with reports stating this issue is likely to be ongoing for another month we sadly have to take this action to keep out time working near the fire and smoke to a minimum and concentrate on our wholesale orders. Firefighters were called to the unit blaze on the morning of September 15 and are expected to remain on site until late October. 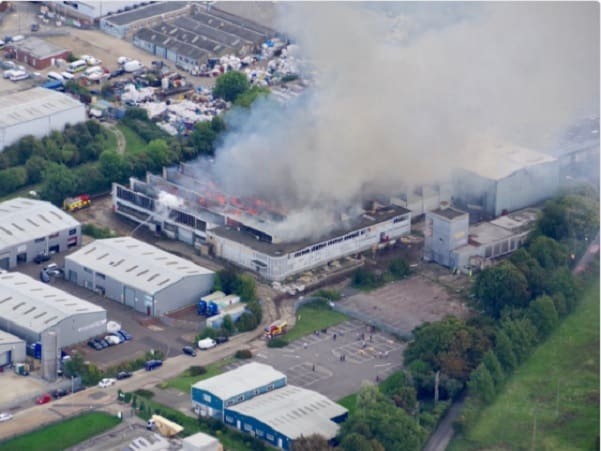 Kent Fire and Rescue Service (KFRS) has thanked the community for their patience and support while crews work hard to make the area safe. Firefighters are being supported during their efforts by organisations including the Salavation Army. 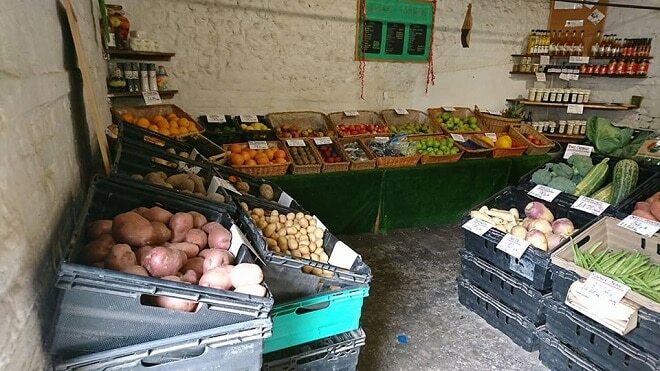 The Nash Farm shop has been run by Cliff and his team for almost a decade and before that is was operated by a farming couple who lived at the site.